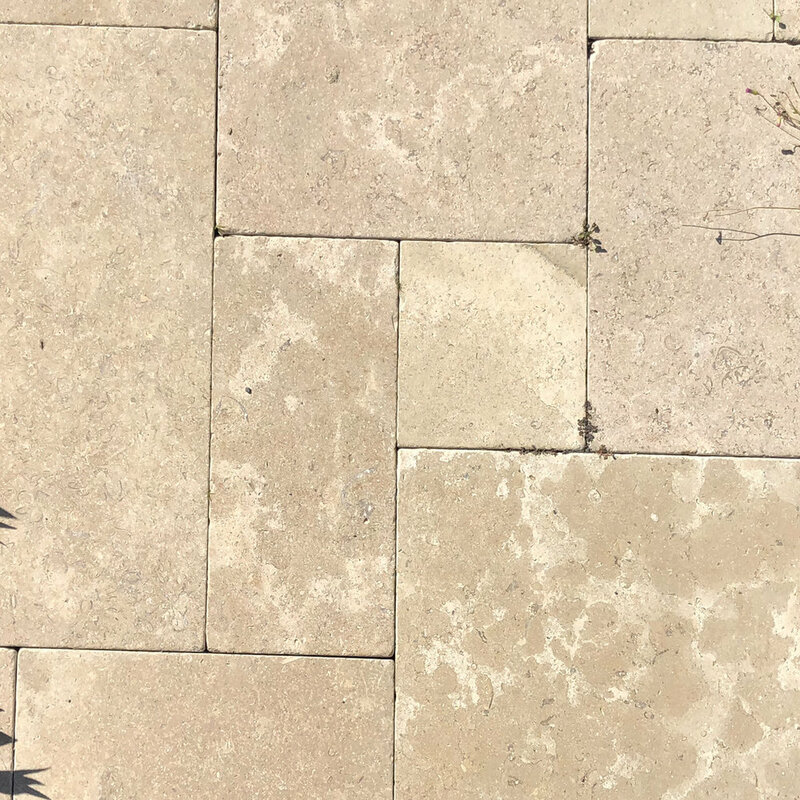 Whether planning a commercial or residential landscape design or building project, your paving choice will have a large impact on the overall look and feel of your space, making it essential to select the right paving supplies for your project. 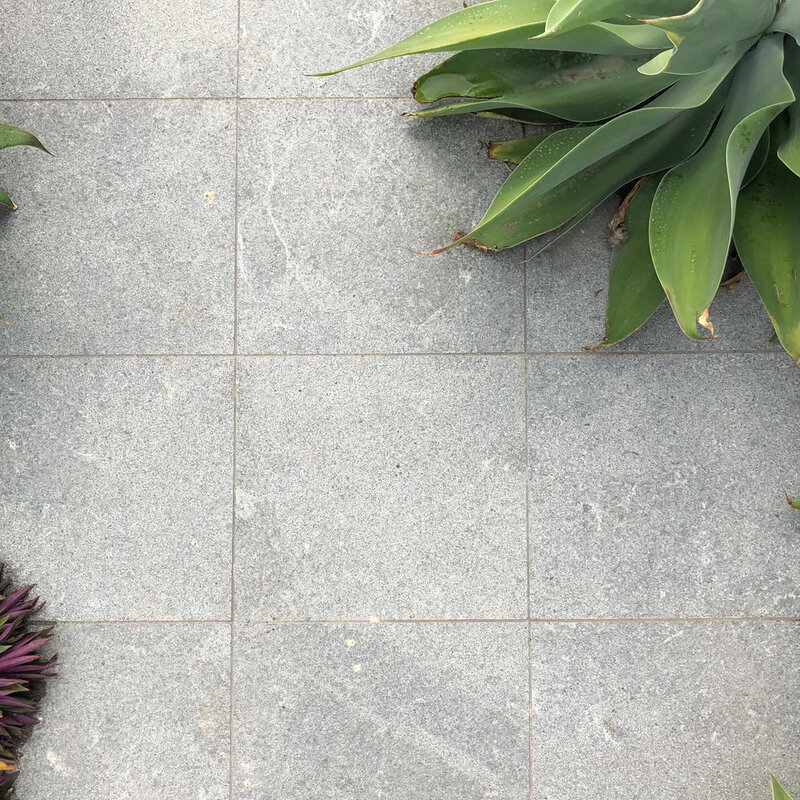 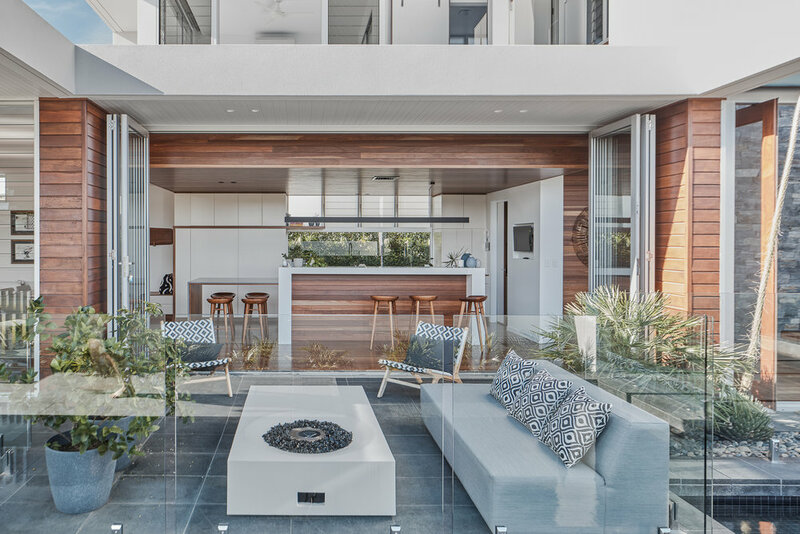 Available in a diverse range of colours, styles, finishes and sizes, our quality interior and exterior natural stone paving and tiles offer limitless possibilities in flooring design. 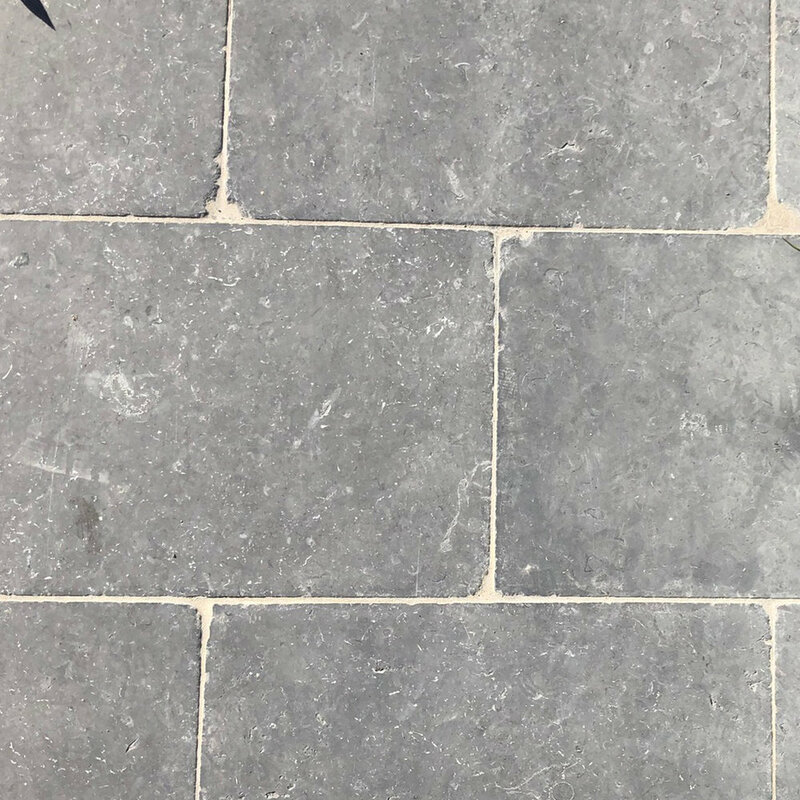 We also supply a high level of customization with most of our paving materials, enabling us to work with you to meet the requirements of almost any project. 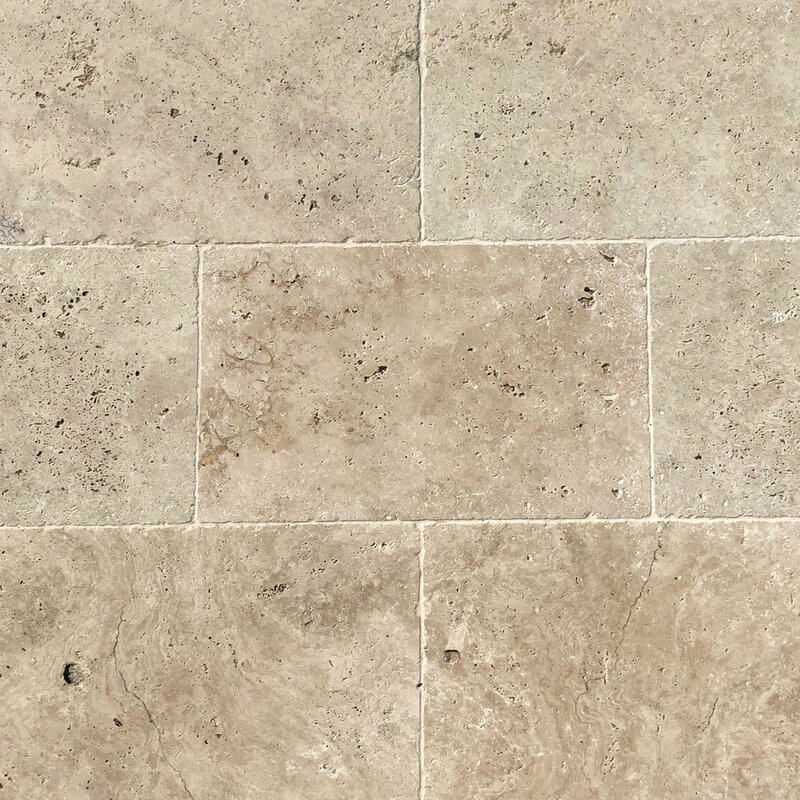 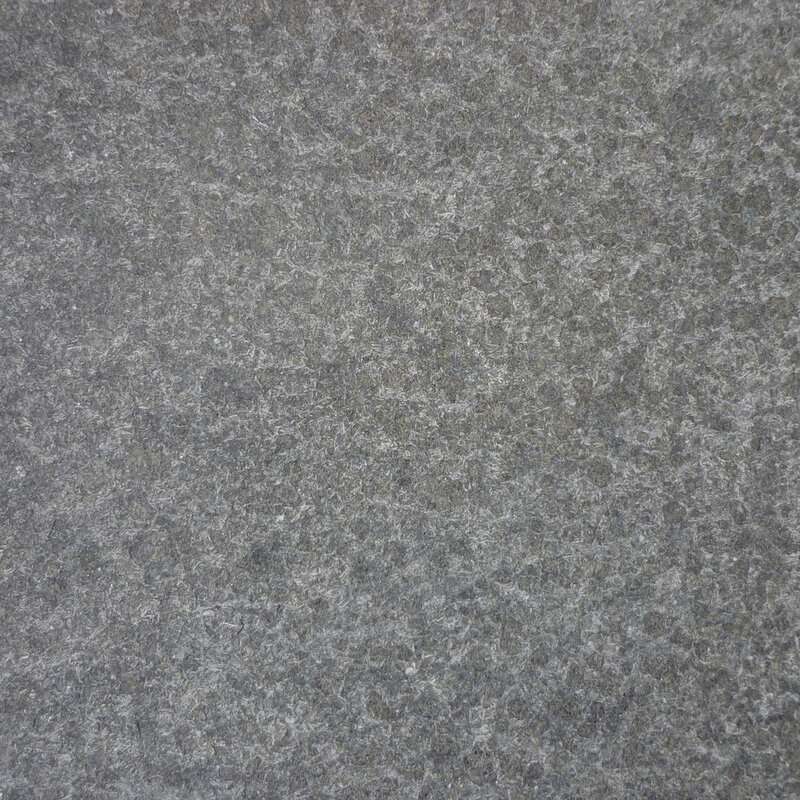 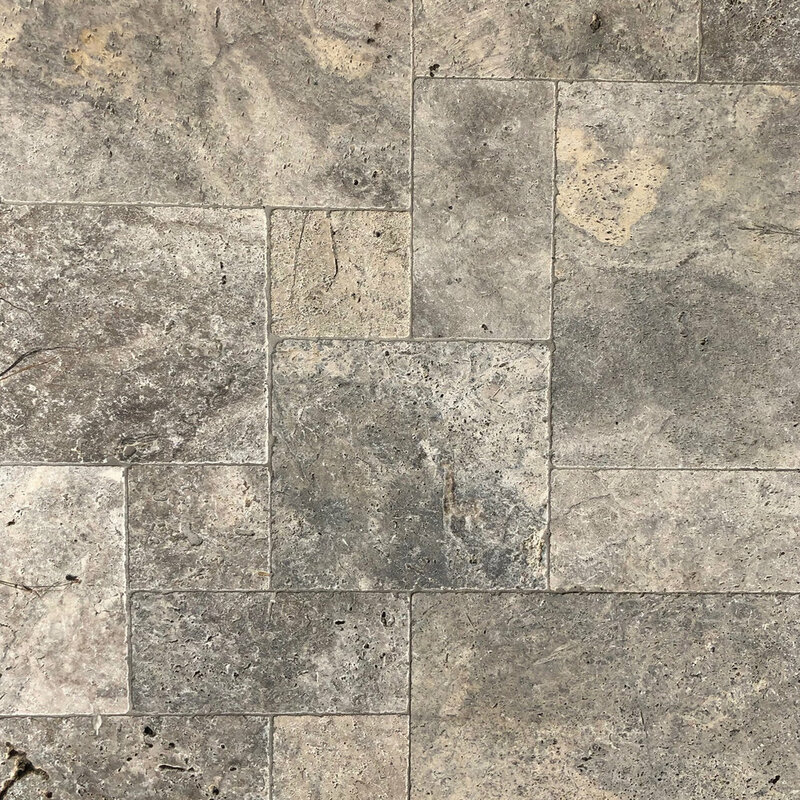 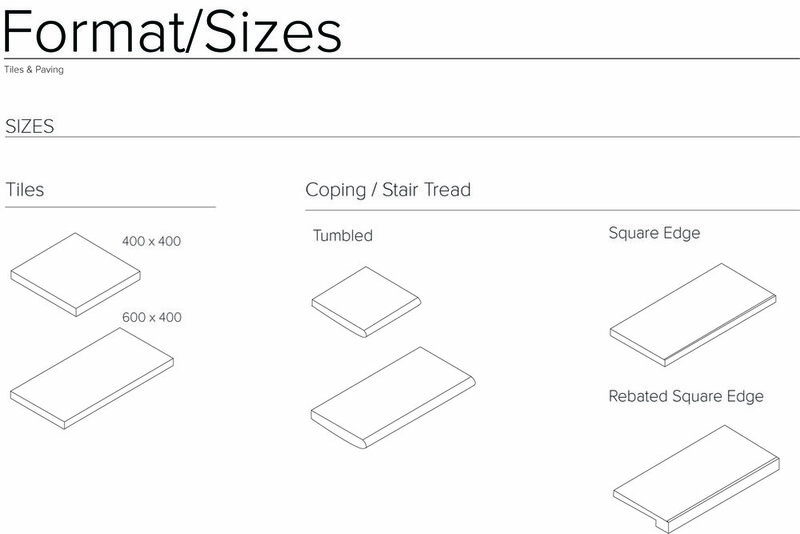 Search through the natural stone flooring sections to find a paver or tile finish that’s right for your design project.